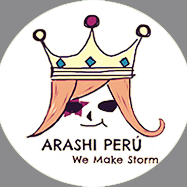 [ARASHI FACT] LOS BELLOS PENSAMIENTOS DE OHCHAN/ THE BEAUTIFUL THOUGHTS OF OHCHAN ~ . Thank you to http://arashianeel.tumblr.com/ for collect these wonderful and meaninful thoughts of our Riida Ohno Satoshi. Words that inspires and help us to make us strong. 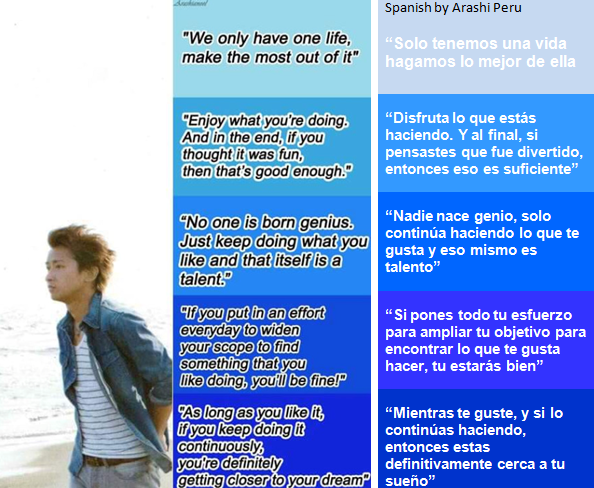 Gracias a http://arashianeel.tumblr.com/ por juntar estas hermosas y significativas palabras de nuestro Riida Ohno Satoshi. Palabra que nos inspiran y nos ayuda a hacernos fuertes.